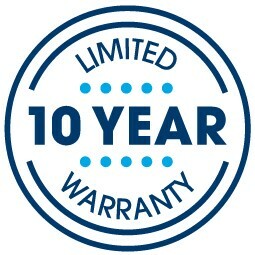 The new 2019 Delevan™ Hybrid Luxury Firm mattress combines Serta's Cool Action® Gel Memory Foam and premium 886 Custom Support® Firm Individually Wrapped Coil System. This mattress also offers Serta's new Balanced Support Foam for an ideal combination of cushioning comfort and enhanced support, plus a layer of Serta's extra-soft PillowSoft® Foam. These features plus a special innerspring coil gauge design help create a luxuriously firm feeling across the mattress. 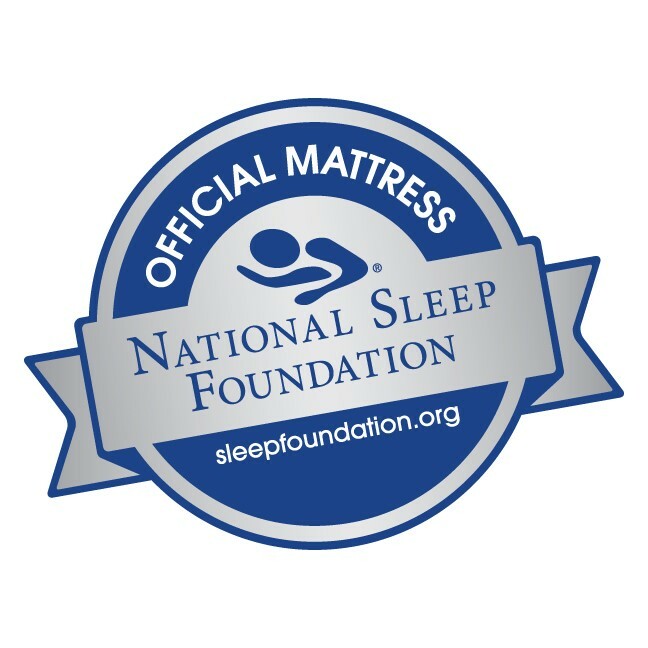 Shop now at Mattress By Appointment® and guarantee savings.